We’re already on week five of my Behind the Book series, how did that happen?! I have some really exciting things coming up over the next month – I’ll be talking to the typesetter, cover designer and copyeditor for The Next Together, as well as many other industry professionals who will be imparting words of wisdom about publishing. This week I’m talking to Charlie Morris, who works for Orion as a publicity assistant. Charlie is very active on twitter in the UKYA community, so it’s likely you’ve come across her before. She’s passionate, funny and sweet, and she has lots of great advice for anyone looking to get into publishing, and how to get an internship. I’m a publicity assistant for the Non-Fiction titles at Orion. The start of my day means distributing the daily papers to everyone in publicity so they can check for any press coverage, from review pages to event diarists, short stories and opinion pieces. I’m the first port of call for any general enquiries and assist my manager in the department administration – maintaining our titles publicist allocation, noting publication date changes, processing invoices, drawing up festival pitch letters and booking hotels and travel. I also look after the campaigns for some of our Non-Fiction gift books and colouring campaigns, and our paperback publicity campaigns for Non-Fiction, sending out titles for review on their second press outings. How did you get started in publicity? Did you do any work experience? I had three internships before I got my first job at Oxford University Press. One was at Headline working alongside Sam Eades – this was the time I got to help out on the The Ocean at the End of the Lane press day which was absolutely amazing. The other was at David Fickling Books, where I got to do a little editorial work, looking through the slush pile. Before that I was working at an independent book shop in my home town called The Book House, where I had worked since I was 17 – I really loved talking about books with customers and seeing what choices they made, it was great fun matching the book to the person. I worked at the shop to put myself through an MA in publishing at Oxford Brookes. Whilst I don’t think an MA in Publishing is necessary to get into the industry, it was a good choice for me as it meant I learnt more about the industry as a whole and where I would fit in. My favourite modules were in Marketing and Publicity. Have you ever wanted to write yourself? I like to write short stories, but have always been much more swept up in reading worlds and marvelling at their creation than creating my own. I found travelling was the most inspiring thing. Hands on campaign work and seeing a pitch get picked up by the press. 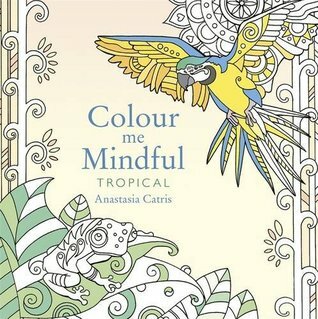 I’ve recently been working on a campaign for adult colouring books, the Colour Me Mindful series by Anastasia Catris. These are really beautiful, dinky little books you can easily pop in your purse. I had loads of fun drawing up a beautiful press release, and making connections in the blogger world to spread the word about the books with interested audience, ready to try new things. 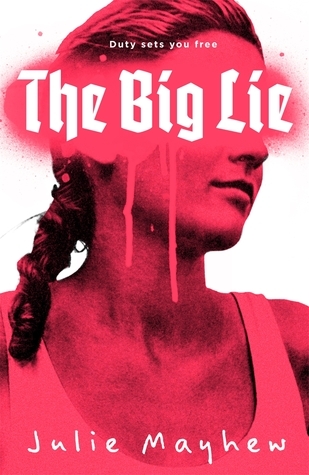 It was really exciting to see the books get picked up by Buzzfeed and Huffington Post, as well as in traditional print media with national newspapers and magazines. Check out the hashtag #ColourMeMindful to see everyone’s stunning works in progress. What do you hope to see happen in publishing in the future? I’m hugely passionate about increasing the inclusion of diverse perspectives, both in the workforce and in stories themselves. I think it’s vital that different backgrounds, be that race, disability, social class, gender and sexuality be allowed a voice in our literature. I’d love to work more on fiction in the future and particularly help promote LGBTQ* YA. There’s been some really great projects recently such as Rainbow Boxes, We Need Diverse Books, Letterbox Library and Inclusive Minds’ A Place At The Table. I’d love to see some UKYA successes with diverse casts of characters and think that this year has seen some really brilliant national attention, such as the recent Newsnight interviews with James Dawson and Julie Mayhew about the rise of LGBTQ* YA (excellent work, Hot Key Books *high fives*) and the campaign for I Am Malala which encourages young girls to cherish their education whilst making it possible for those less lucky to attend schools. I was absolutely a complete Harry Potter fan and that will never change. When I went through my room I discovered old notebooks in which I’d imagined Harry and Voldemort’s final battle…barely legible childhood handwriting makes for the best fanfic. 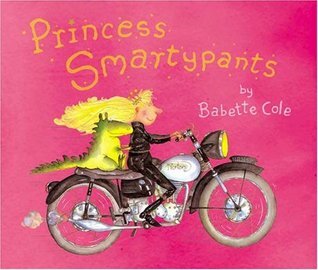 I also loved anarchic storybooks like Babette Cole’s Princess Smartypants and Roald Dahl’s Revolting Rhymes. This definitely lent to my later love of Angela Carter’s fairytale retellings. My childhood heroes were Matilda, Hermione and any girl who dressed up in disguise and set off to be a pirate. I met some really wonderful people that became my closest friends when arranging a blogger evening with Oxford University Press. That was pretty special. Has being involved in publishing changed how you read books for pleasure? I never realised how much my reading would increase when I got into publishing, but it definitely has. I’m way more aware of recent releases and actively searching for books that will appeal. I think my appreciation of genre has grown. However I’m still a die hard YA and Kids Lit fan, which means people always look at me in disbelief when I say I work on adult non-fiction. But that’s all part of the fun and the challenge. What advice do you have for anyone looking to get into publicity or publishing in general? 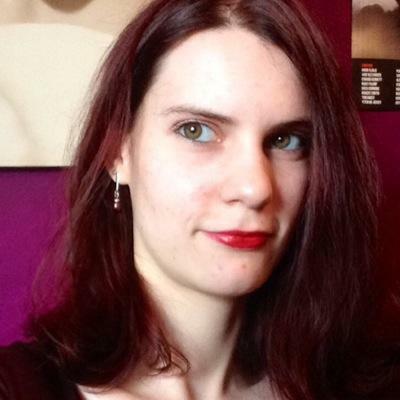 Follow online chats like Lucy Powrie’s brilliant #UKYAchat on twitter, and share your opinions. Shout about books you love. Follow publicists, they have all the best scoop. And don’t be afraid to ask people for work experience. (I approached David Fickling Books via Twitter and happened to hit on a quiet spell for them during January.) Read The Bookseller and Guardian Online. Have a look at what different publishers are doing. Go to author signings if they are near you, and chat to the staff. Charlie Morris works as Publicity Assistant for Orion and Weidenfeld & Nicolson, focusing on Non-Fiction trade, Audiobooks and Non-Fiction paperbacks. Favourite all time book (changes daily) are Sarah Waters’ Fingersmith and Oscar Wilde’s The Picture of Dorian Gray, Abigail Tarttelin’s jawdropping Golden Boy and Anna Freeman’s The Fair Fight. Charlie reviews for MuggleNet and coordinates the monthly Author Takeover spots. She occasionally reviews for Inclusive Minds. In other news: There’s one day left on my giveaway for a signed copy of The Next Together. 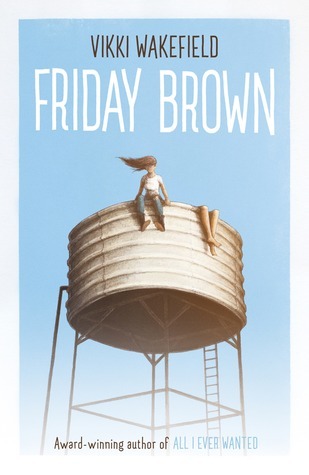 I was interviewed by Rachel at YA-beering Booklover (who is also holding a giveaway of a TNT proof!) and The Sweet Sixteens. 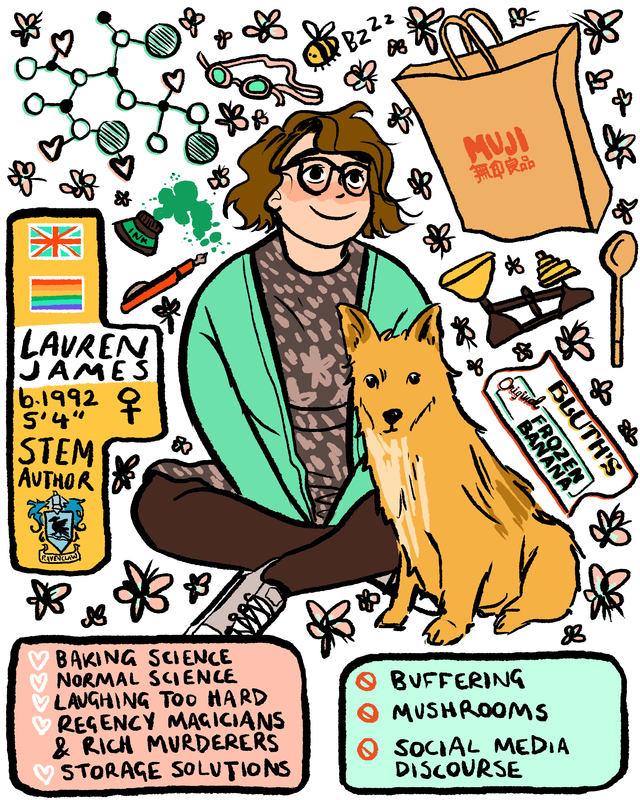 This entry was posted in behind the book, writing posts and tagged publishing on 14/08/2015 by Lauren James.